Chairman, INSEAD Foundation and Comité pour un Parlement Mondial. The founding dean and Director General of INSEAD, Dr Olivier Giscard d’Estaing has served as a member of the French Parliament (1968-1973), was vice-chairman of the European Movement (1978-1992), and a member of the Conseil Économique et Social de France (1994-1999). He is also chair of the Business Association for the World Social Summit. 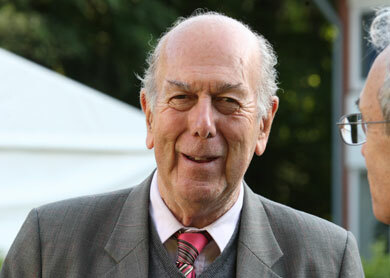 Co-founder of the Caux Round Table, Dr Giscard d’Estaing is the author of six books and is widely published in journals such as the Revue Politique Parlementaire and the Revue des Deux Mondes. 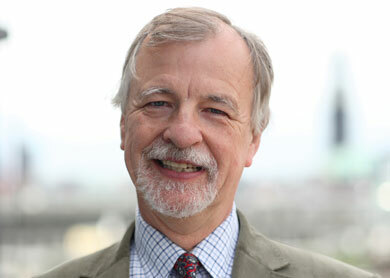 He frequently lectures and teaches on business policy in Europe, the United States, Japan and the Middle East. 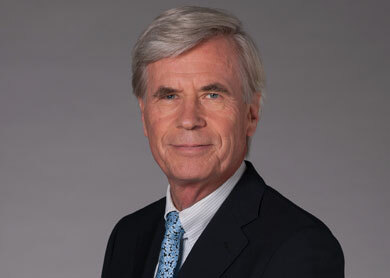 For many years he was a board member of several international corporations such as IBM, Johnson and Generali and an advisor of CEOs of French industrial corporations such as Saint Gobain and Philips. Dr Giscard d’Estaing also served as mayor of Estaing (Aveyron) and as Governor of the Atlantic Institute.